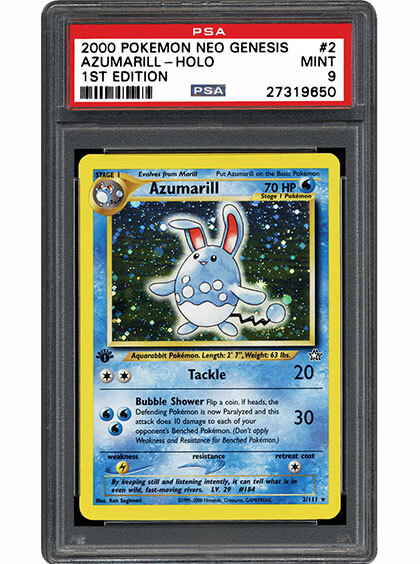 PSA Insider: After 22 Years in the Hobby, Pokemon Cards Are Hotter Than Ever! Diversity is one of our hobby’s greatest characteristics. 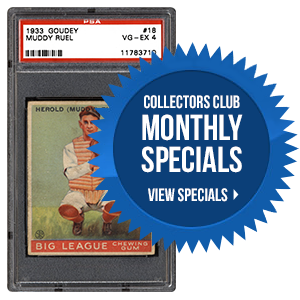 For those that are not interested in athletics, there is a world of non-sports cards that are every bit as fascinating as anything to do with a ball, bat, puck, or club. 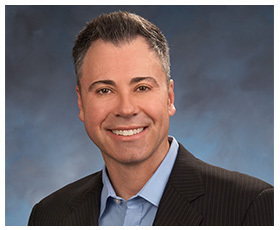 In the following SMR piece, Joe Orlando discusses the impact of non-sports cards on the hobby and why he believes they are so popular with collectors worldwide. 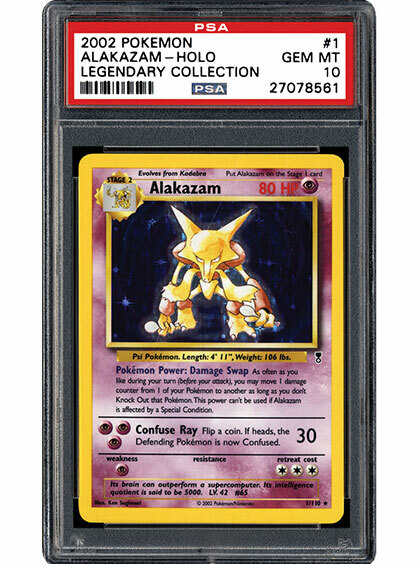 Issued 18 years ago, Pokémon Neo Genesis remains a favorite with collectors. As the inaugural second-generation set and containing the first cards of many popular Pokémon, Neo Genesis is a core component to many fine collections. SMR talks to the experts to get their thoughts on Neo Genesis and its place in the Pokémon genre. In the sports world it might be considered a hall of fame set, but in terms of Pokémon, it is simply Legendary. Love it or hate it, there is no debating the fact that these cards have the interest of collectors. SMR reviews 2002 Pokémon Legendary’s all-star line-up and the handful of innovations that maintain the set’s importance today. What Are My PokÉmon Cards Worth? 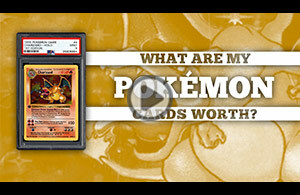 What best represents your interest in collecting Pokémon cards? As we approach the holiday season, we continue to focus on processing the backlog of new slot requests. In the month of October, we processed approximately 2,799 new slot requests and added 61 new set checklists. As always, we want to thank you all for your patience and continued support while we continue to process your requests. Should you have any questions, please feel free to contact us at [email protected].